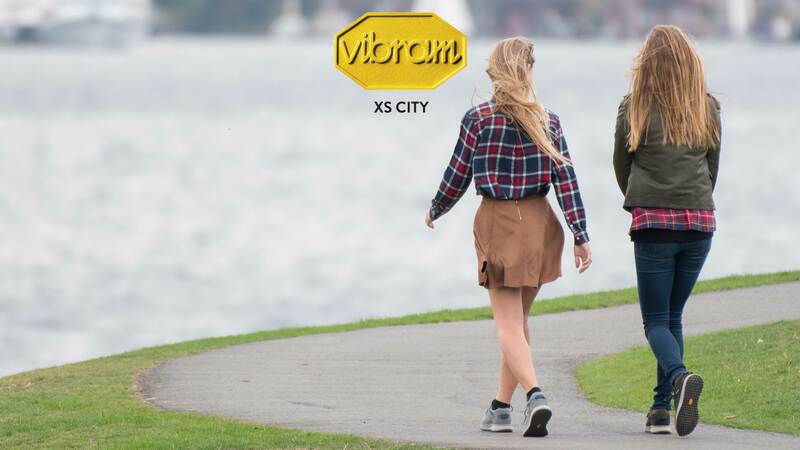 Vibram XS CITY compound has been formulated to provide the best grip on typical wet urban surfaces. This high level of grip on wet allows a safe walk even on smooth marble and metallic floors. It provides good cushioning level for comfort during urban walking.